Retailer for game meat grinders, sausage stuffers, and hunting, fishing, and camping gear. One of the most popular things to do with any wild game is to prepare sausages or ground patties. We have everything you need, from electric sausage makers, DIY sausage guides and kits, books on game preparation and recipes, small scale electric meat grinders, big production large scale electric meat grinders, to small and large hand turn, low RPM old fashion grinders (it’s more work but the quality has been know for centuries). We also specialize in big game fishing as well. We sell all size chum grinders electric and hand turn. 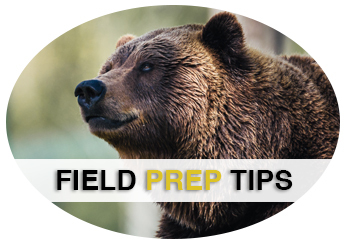 Gain some knowledge on the site, check out our tips for proper field work to be sure your kill turns out the best in the kitchen.